Times Books e Houston Museum of Fine Arts 1987 - In 4° ad album (cm. 26,5 x 31); pagg. 128 non numerate; con 55 illustraz. fotograf. anche a coll. n.t. ; tela origin. con sovracopertina figurata a coll. VG+. ** Edizione originale. 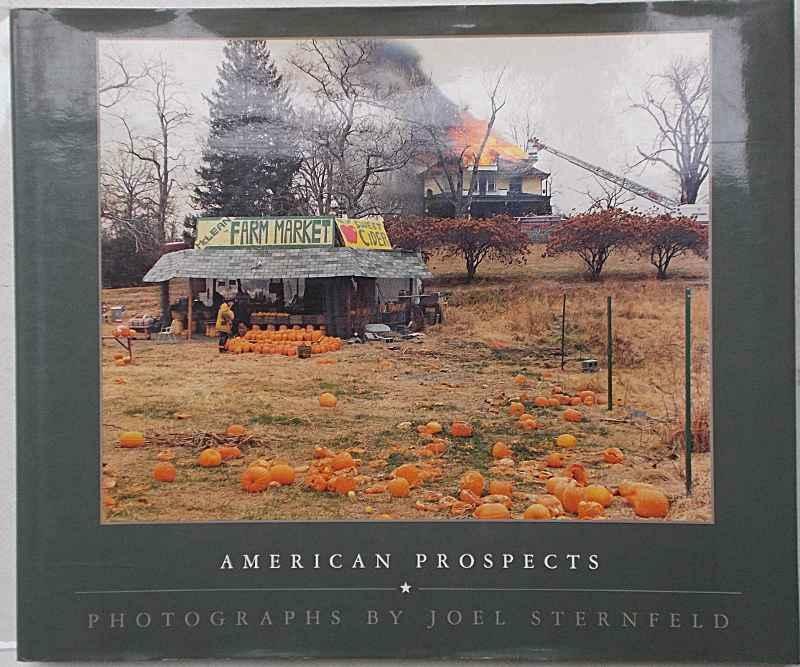 "American Prospects is beautiful and uncomfortable and completely worthwhile. A tour de force of American photographs, it follows in the tradition of Robert Frank and Stephen Shore by radically re-imagining the contemporary American scene. Its author deserves every bit as much respect. (Paul Loomis).